These disconnects allow user/service technicians to Disconnect Chassis/Coach batteries for storage or service. These disconnects allow user/service technicians to Disconnect Chassis/Coach batteries for storage or service. These high tech units do not draw current in either the ON or OFF position. 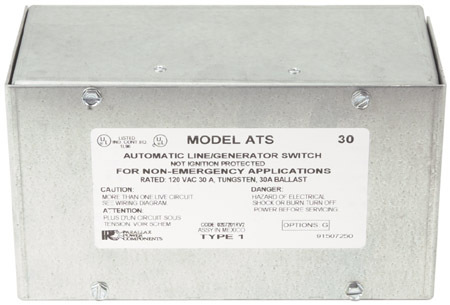 Operating Voltage: 8-14V Amperage Draw: 4AMP 100 AMP total rating. 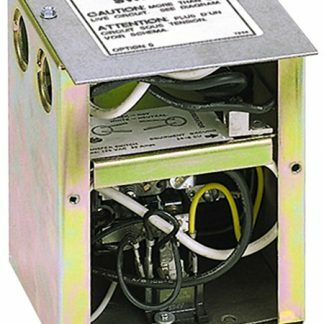 The RV Custom Products Latching Relay RVC1002 allows user/service technicians to disconnect Chassis/Coach batteries for storage or service. These high tech units do not draw current in either the “ON” or “OFF” position. 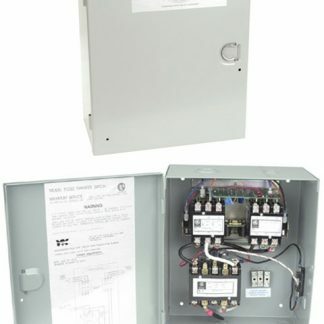 Use to disconnect Coach house battery for winter or temporary storage. Amperage Draw: 4AMP 100 AMP total rating. This relay can only be wired to a momentary (On) / Off / (On) switch. 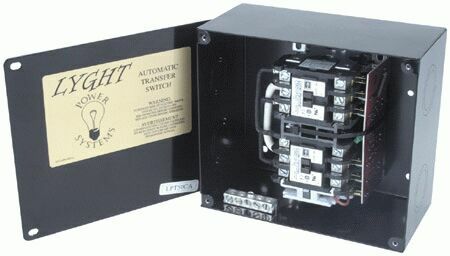 If wired to a On / Off / On switch then the coil of the relay will over-heat and burn out.